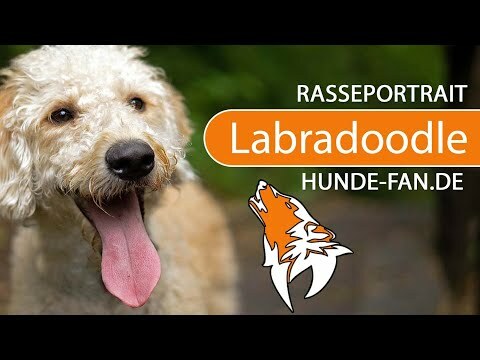 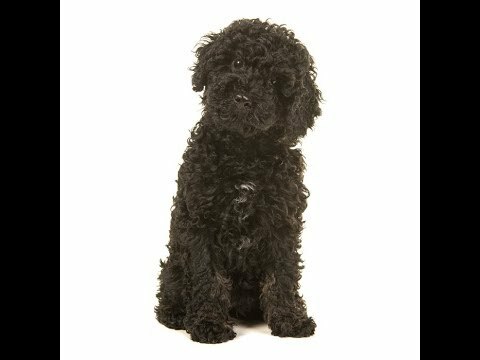 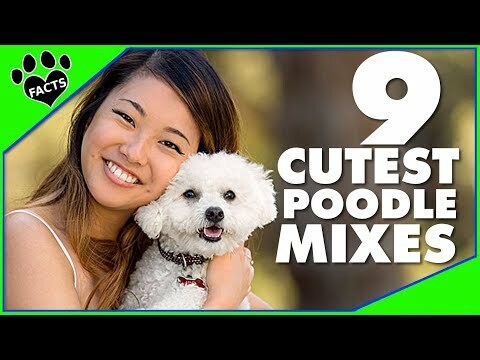 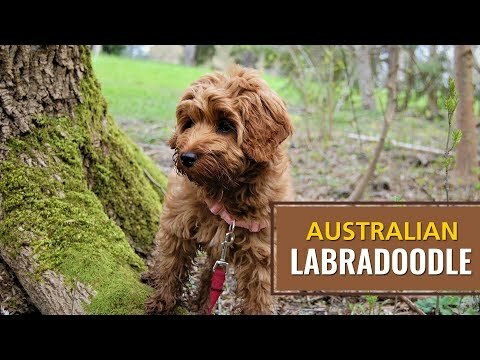 A Labradoodle () is a crossbreed dog created by crossing the Labrador retriever and the Standard, Medium, or Miniature poodle. 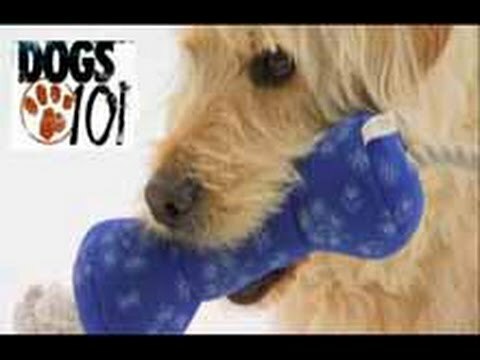 The term first appeared in 1955, but was not initially popular. 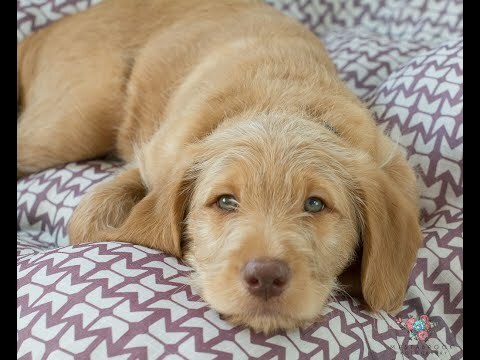 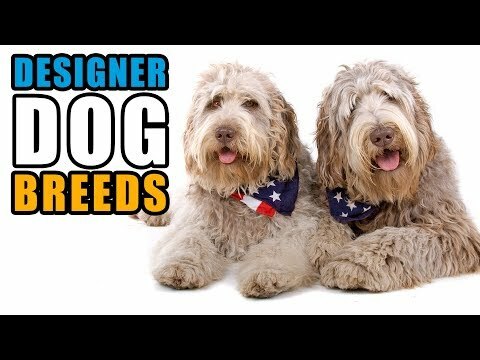 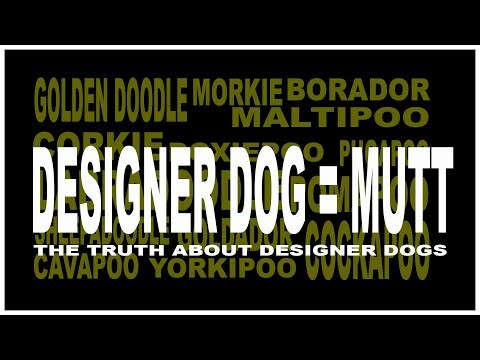 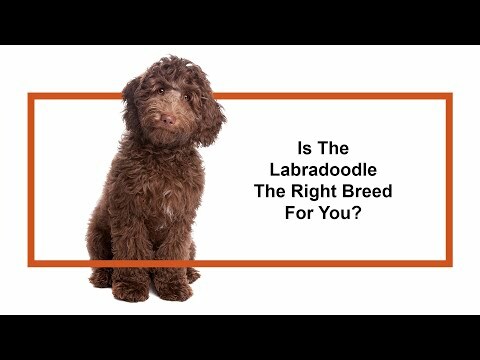 Not all Labradoodles are hypoallergenic, but it is a quality that many look for and appreciate in this type of crossbreed. 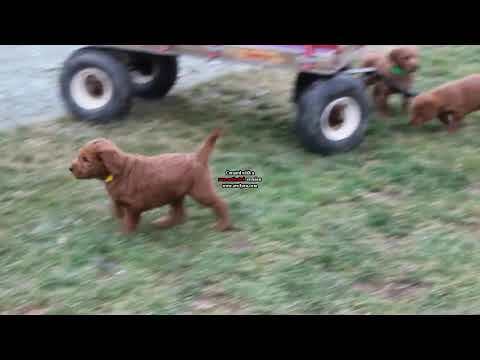 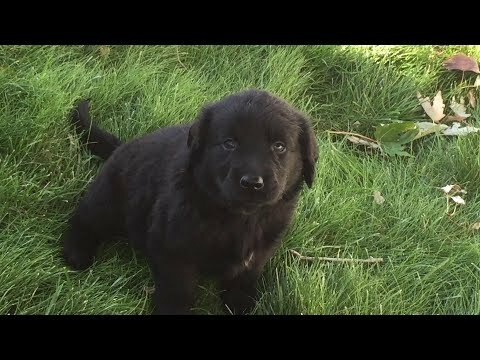 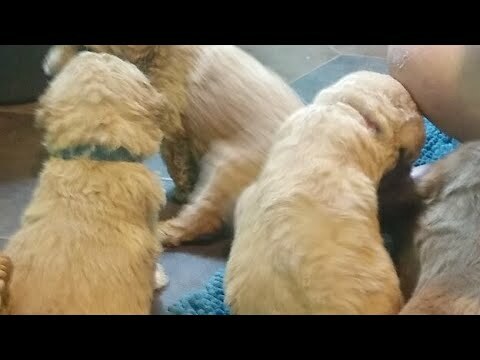 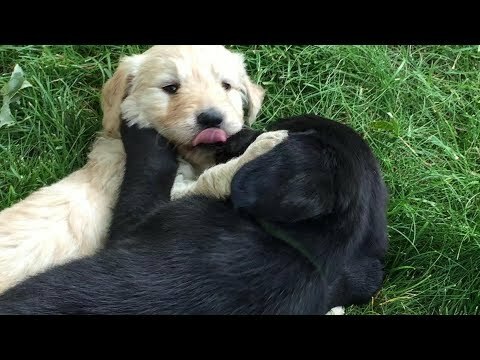 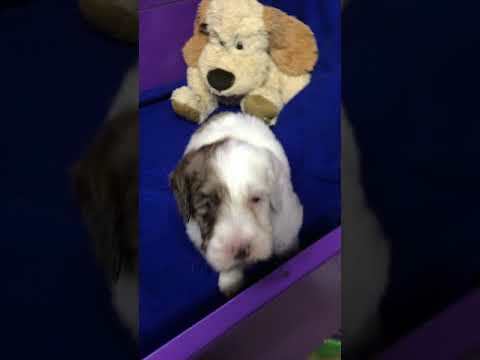 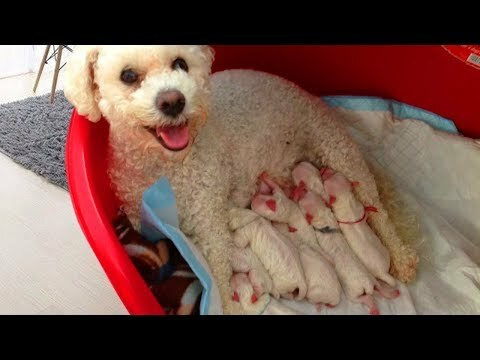 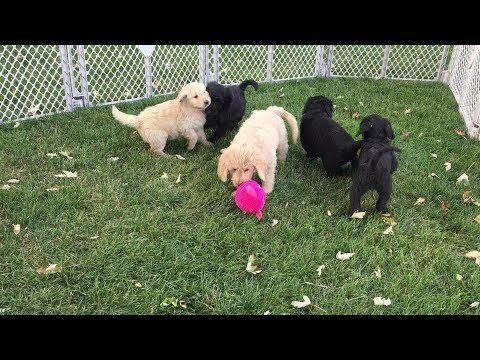 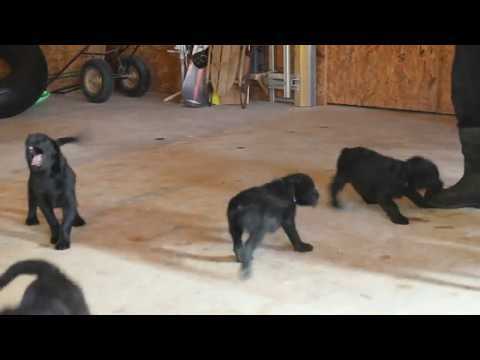 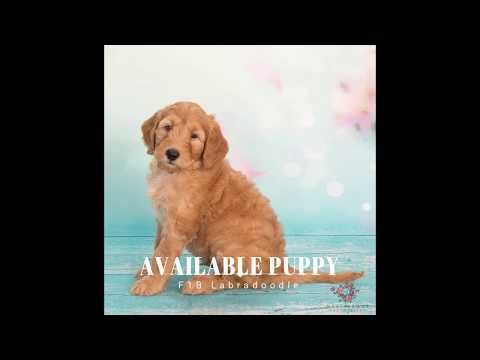 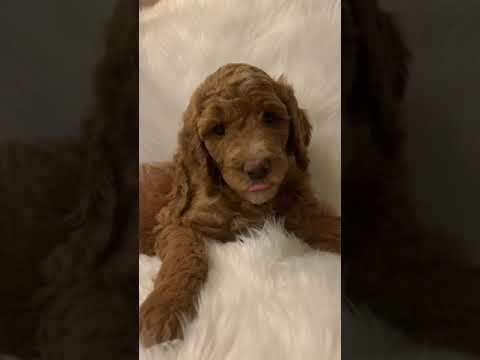 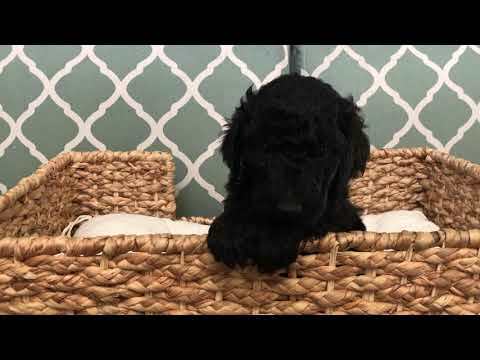 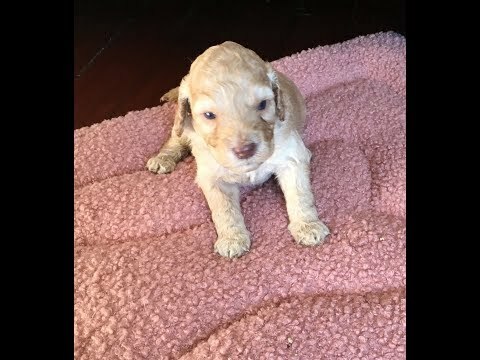 Labradoodles Puppies that are Cute and Four Weeks Old! 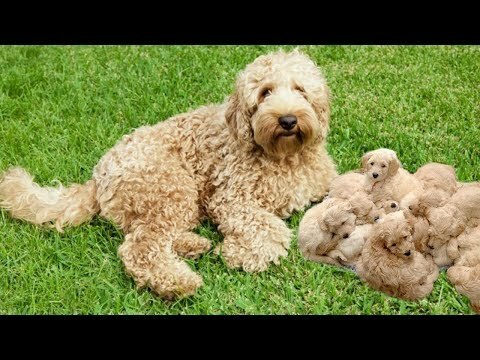 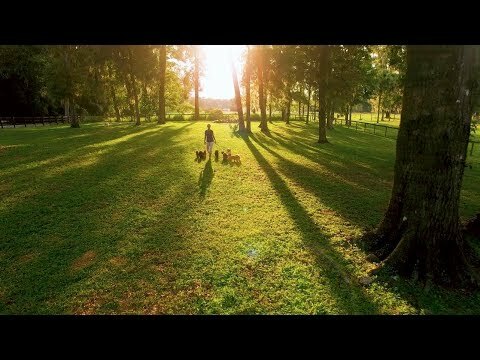 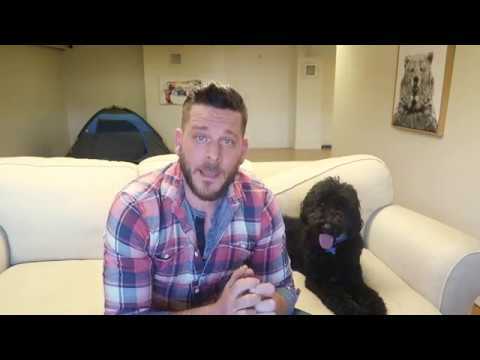 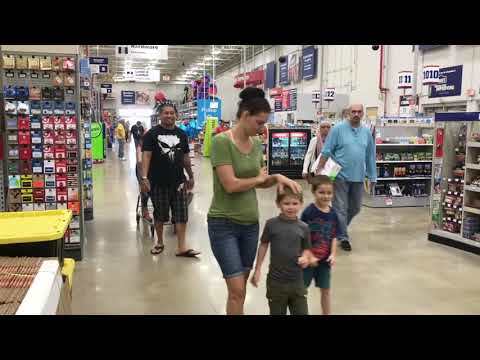 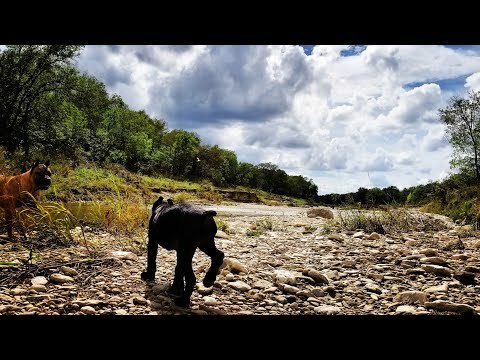 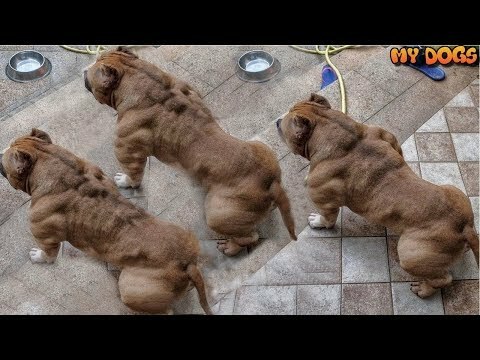 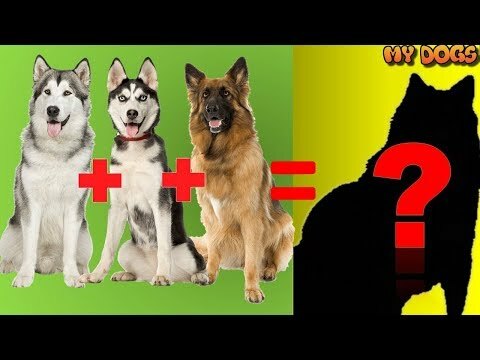 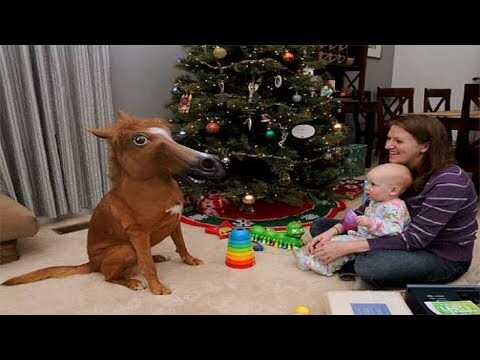 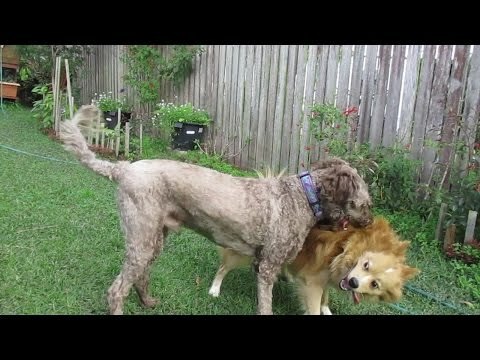 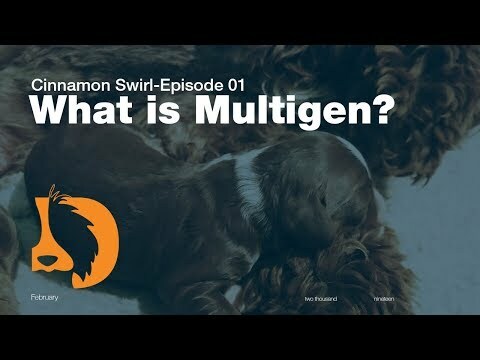 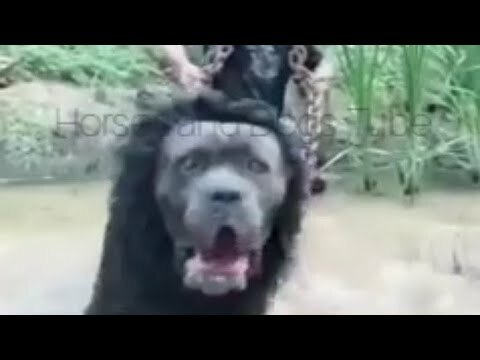 So you think you want to breed dogs? 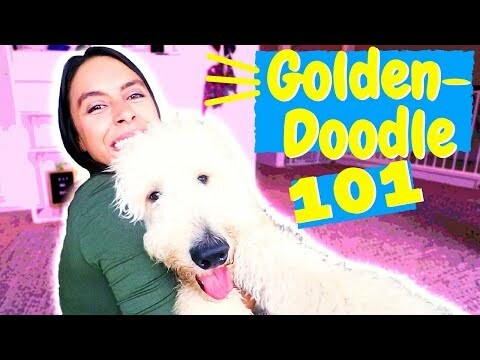 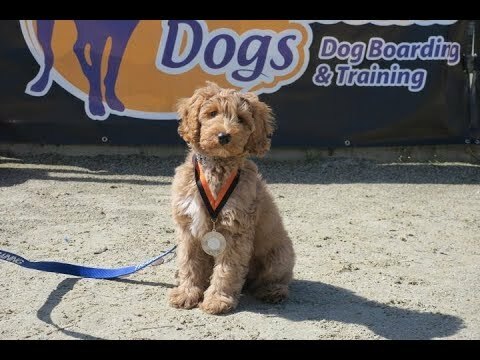 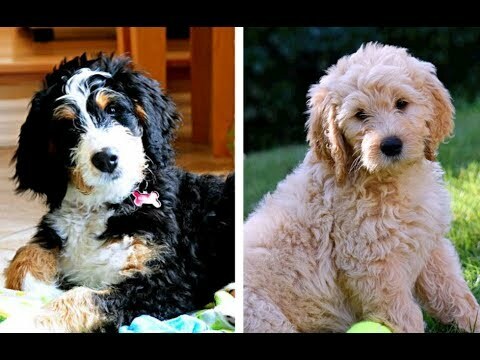 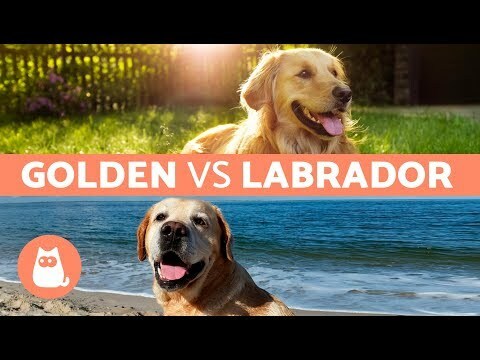 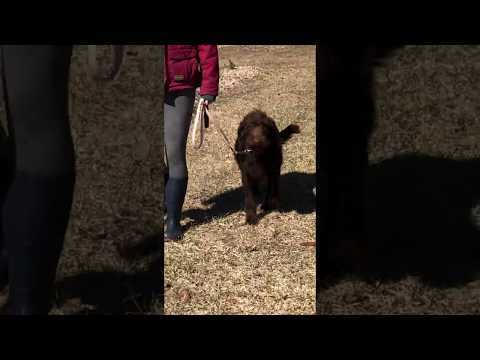 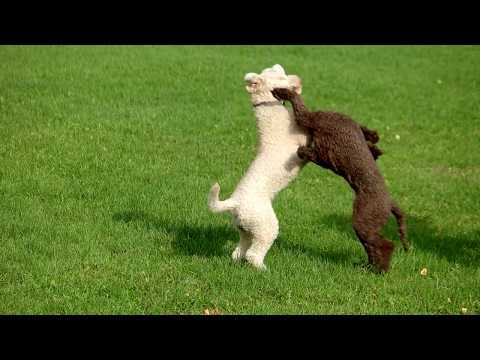 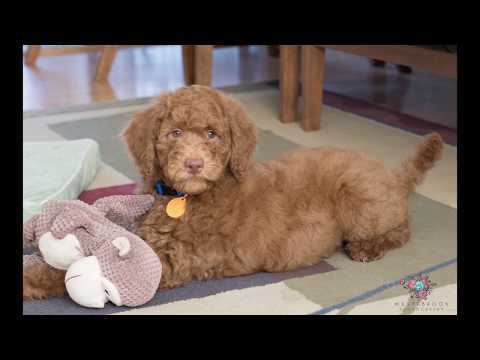 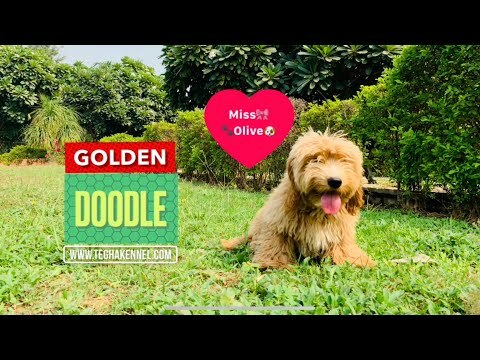 Learn all about the Labradoodle and why they could be your perfect pet! 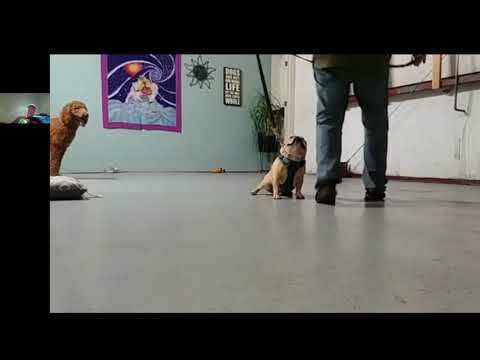 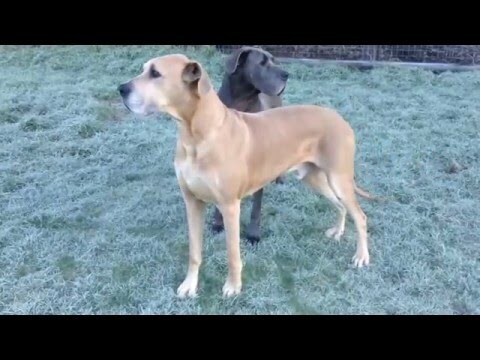 Great Danes Baxter &amp; Dill looking at Labradoodle Ben in run.